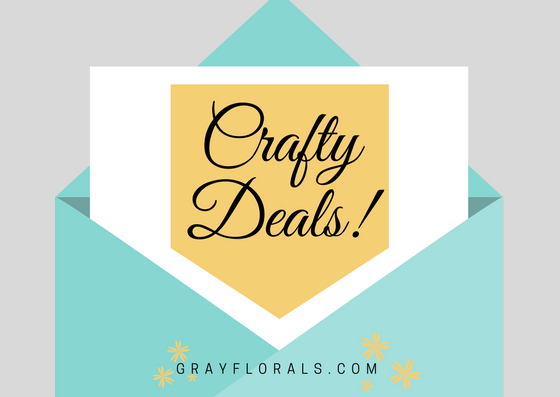 Crafty Deals of the Week of October 7th // Paper Collections, Stamps, and Dies Oh My! I hope you are all having a lovely October so far! I lasted through a week of my spending freeze so far! I'm hoping that this month I can stay strong. For those of you who aren't on a spending freeze, you can scroll through the deals I've curated below! Get free shipping on your photo print orders of $10+ with code PRFSX at York Photo! 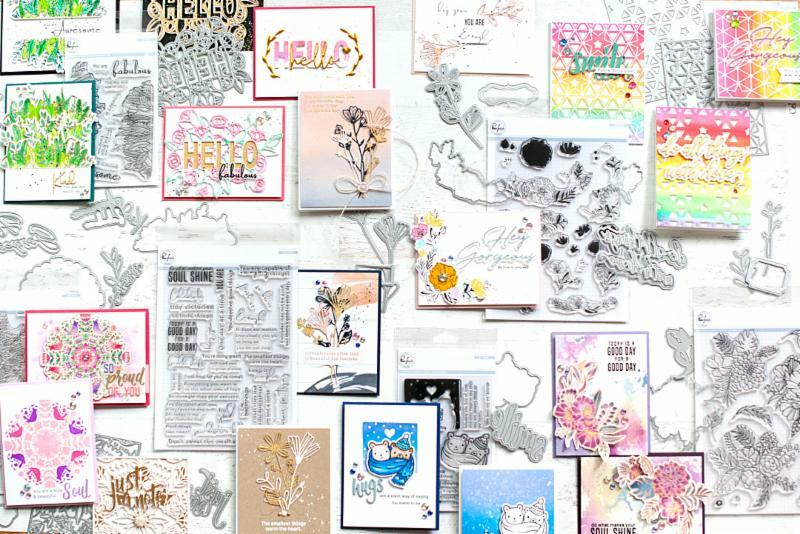 You can get an additional 20% off My Favorite Things Products over at Hallmark Scrapbook with the code MFT20 through October 11th! Check out this Pixy Stix set from SpiegelMom Scraps! I love the cool tones with the pops of the yellows and oranges! This sweet mix can be found here! The brand new Christmas Collection called Christmas Comfort from Wild Whisper is available now! Hurry and pick this one up before it sells out! There's a brand new release over at PinkFresh Studio! All of the gorgeousness in the photo above can be picked up now! And on top of all of that, you can get free shipping on U.S. orders $50+ using the code OCTFREESHIPWITH50 through October 11th! While supplies last they are even giving away a freebie with all purchases! Hurry up and get to shopping! Looking to try out a new Travelers Notebook? Check out the clearance section over at Rock Your Notebook for affordable and high-quality options! These low prices might not last long and may vary based on location. I have not used all of these products personally, but they're all from great brands that I love. Click on the photo to get the full description and to see the full savings! To view the Amazon products below you may need to turn off your Ad Blocker or visit in another browser.